Where would your business be without sales? It probably wouldn’t be doing too well, to be honest. After all, sales are one of the main sources of money for your company. And that is why it is super important to continually work on improving your sales figures. If you have been running your company for some time now, you may find that you begin to run out of ways to give your sales a little boost. Thankfully, there are plenty of ways you can use technology to improve things. Intrigued? You should be! Here are my dos and don’ts of using tech to increase your sales. One of the great things that the Internet has given us is lots of data. These days, you can easily find data related to various aspects of business. For example, your website hosting service should give you plenty of data on your site’s SEO and traffic. You will also be able to find lots of data related to your sales. It is very important to carefully analyze all the data you can get your hands on. That’s because it can enhance your sales enablement. Don’t forget to look at big data that shows trends in your industry. This can give you a good idea of what customers are looking for at the minute. Are you struggling to increase your customer base? There is one easy solution to that thanks to modern technology. You just need to log on to social media and start increasing your followers and fans. It is important to actively build relationships with Facebook and Twitter users. These might then turn into sales for you! Make sure that you are always posting relatable content. That way, your brand will appeal to a wide range of people, who are then very likely to become new customers! The majority of Internet users now browse websites on smartphones and other mobile tablets. These devices are now becoming much more popular than laptops and desktop computers. And it is all because users can use them on the go. As more people are turning to this mobile tech, your company needs to embrace it. Otherwise, it could end up missing out on sales. Make sure that you have a company app in which customers can make purchases. Studies show that many users who browse through an app are much more likely to make a purchase than those browsing a standard website. So, as you can see, apps are convenient for both you and your customers! 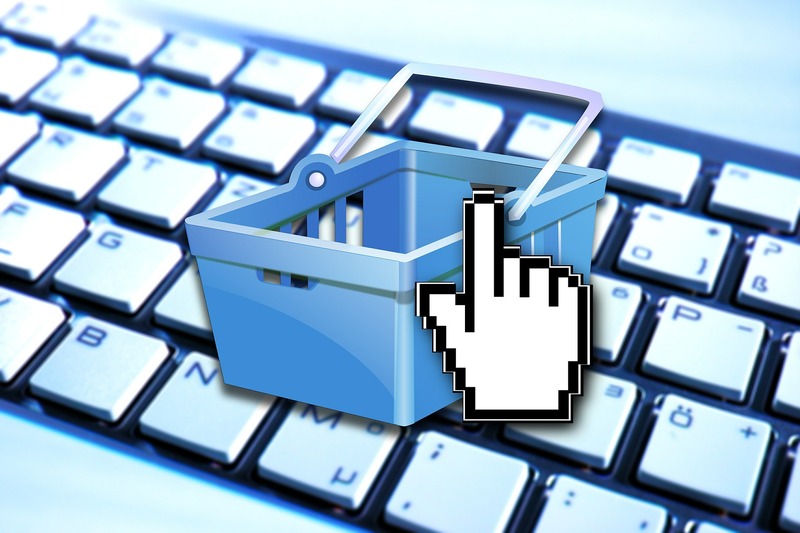 Do you have a bricks-and-mortar store? Then you should seriously consider offering free WiFi in it for all your customers. This will encourage people to come in and have a look around. And, as they can take a few minutes to use the WiFi, they will stay in your store for a lot longer than usual. And the longer they are in your shop, the more likely they are to see something to buy. Next 3 Unbelievable Reasons You Should Start A Small Business Right Now!